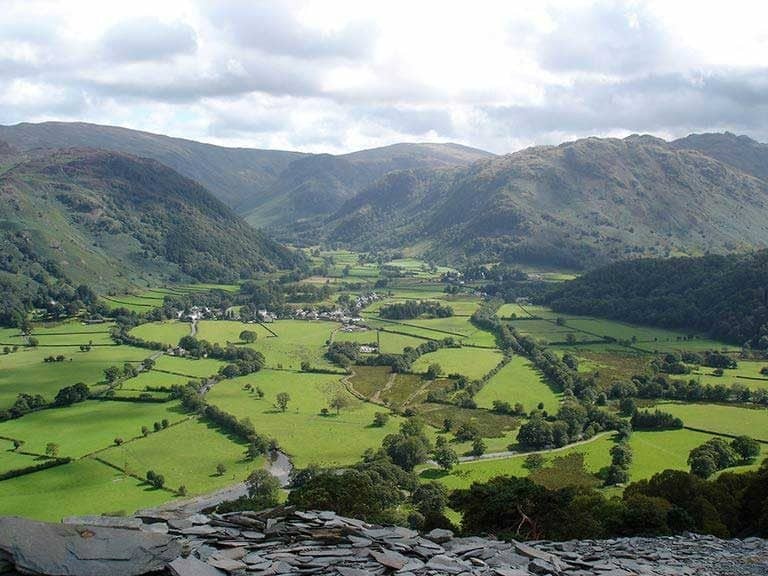 We are situated in South Lakeland and very close to the National Park. It’s a 20 min drive to Kendal, 30 min to Windermere and 1 hour to Coniston and Keswick. Most areas are possible to cycle to or travel via the 555 bus from Clawthorpe. 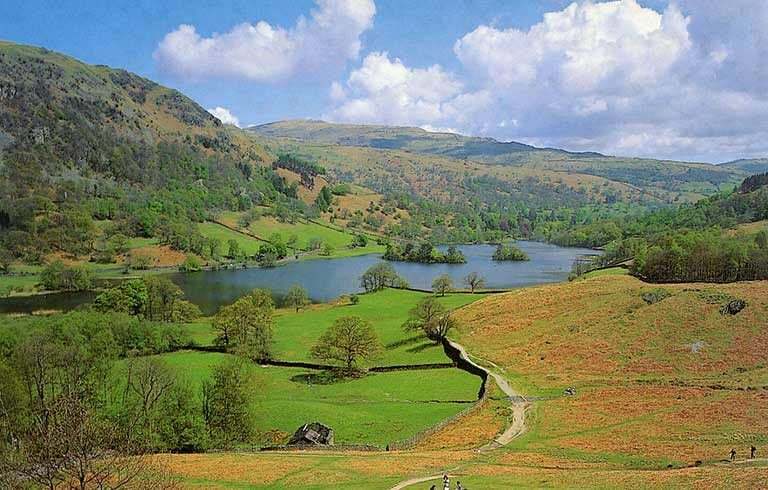 This walk is excellent as you see a lot – the beautiful villages of Ambleside & Grasmere, two lakes and some caves! It’s also good as Grasmere gives you a halfway stopping point, with a wonderful variety of cafés. Kendal is a beautiful market town with a vibrant Arts & Culture scene, from festivals & events to museums and historic buildings, it’s got something for everyone. 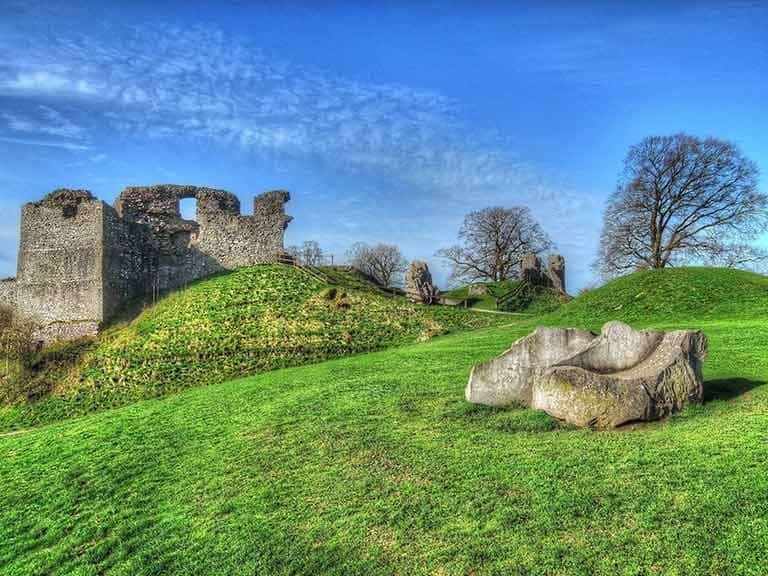 There is a good variety of high street & independent shops, a lovely off-road walk alongside the River Kent, and beautiful views from Kendal Castle. Have a look on the website to plan your visit and see upcoming events. Similar to the Ambleside walk, this area combines a beautiful market town, lake and Britain’s 4th best walk, Cat Bells (ITV’s 2017 poll). The walk could be a whole day or a couple of hours, as boats stop off at various jetties around the lake, taking you closer to Cat Bells if you’d prefer a shorter walk. We once got the boat from Keswick to Hawes End, walked to The Borrowdale Hotel for afternoon tea (approx. 2 hours, or 3 if you go to the summit of Cat Bells), then caught the boat back from Lodore – perfect especially when the sun is shining! 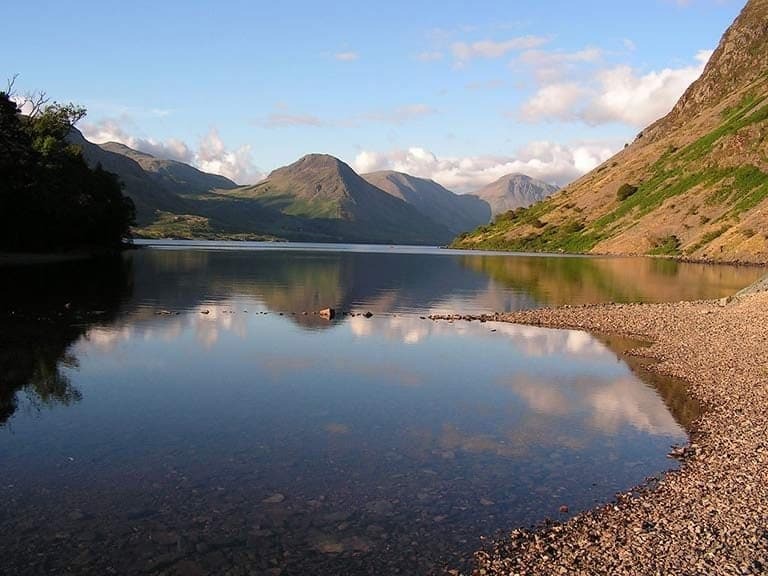 Wast Water is one of the remotest lakes and takes 1 ½ hours to drive to, but if you set off early and make the most of it, it’s well worth it. It’s the deepest lake, was named ‘Britain’s Favourite View’ in 2007 (ITV), and is quieter than other areas. To make a day of it, jump on the nearby Ravenglass and Eskdale Railway and have lunch at The Woolpack Inn or Brook House Inn.